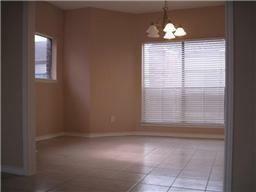 Located in a quiet community in Westchase area, with easy access to Beltway 8. 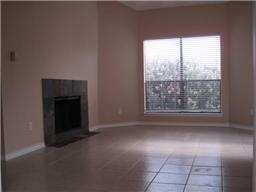 In a gated property, this condominium with 2 bedrooms, 2 baths is a great opportunity. 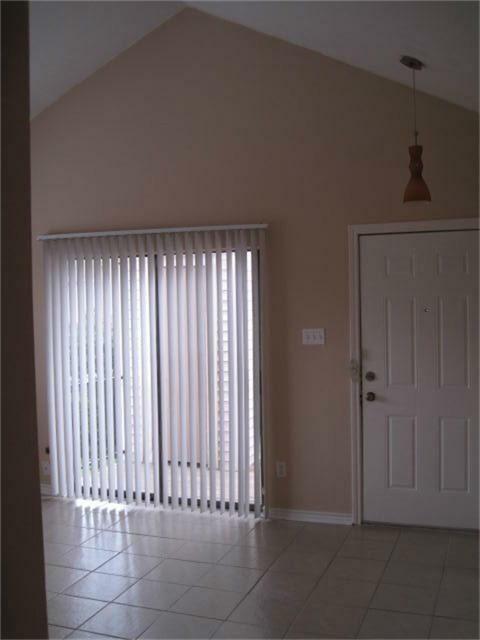 Located right next to a huge pool and parking offers you convenience, luxury and relaxation. 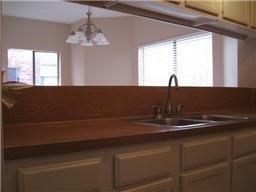 Stainless Fridge, oven and microwave stay as well as the washer and dryer offering you wonderful convenience. Don't wait to see this one! It won't last long!